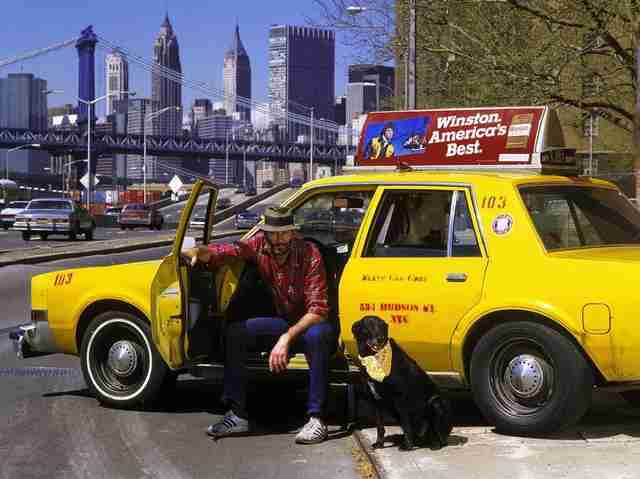 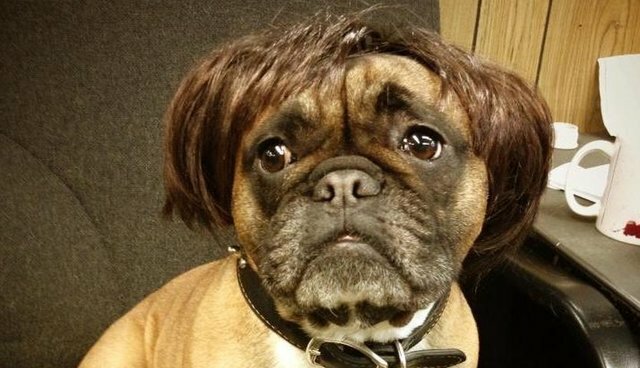 Lab who caught a cab. 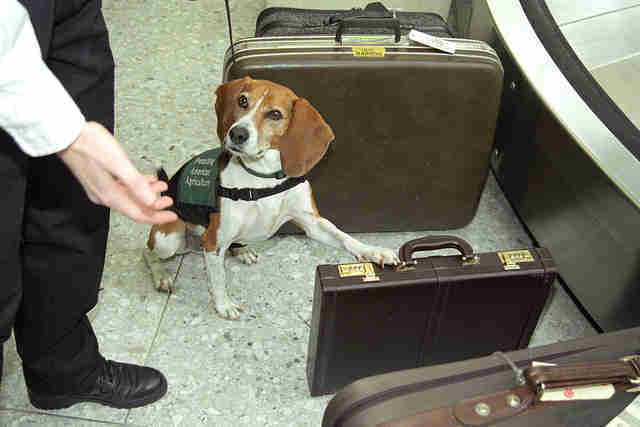 Beagle who just found something illegal. 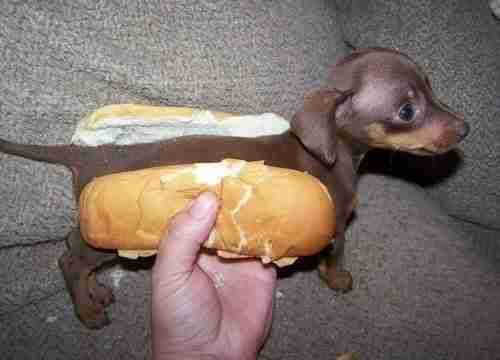 Dachshund in a hotdog bun. 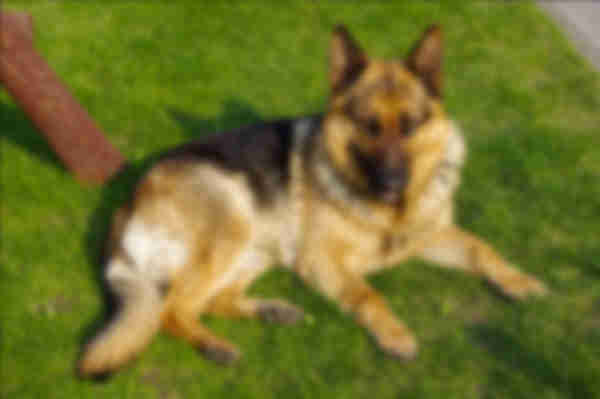 German shepherd whose picture is blurred. 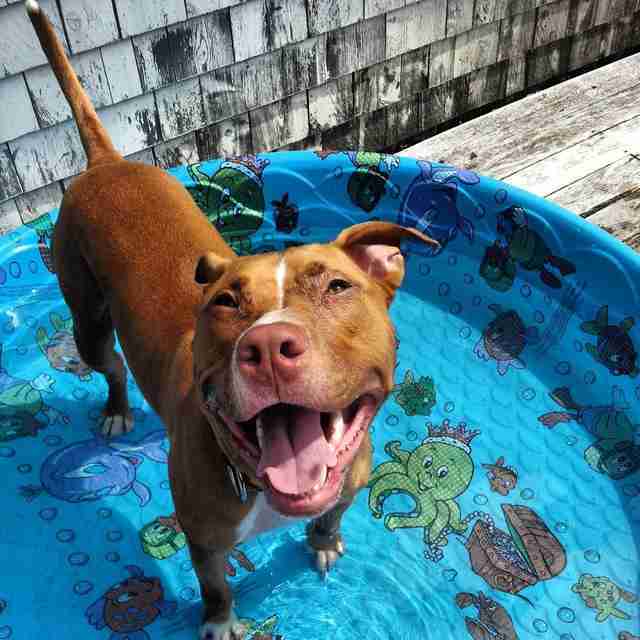 Pit bull chilling in her kiddie pool. 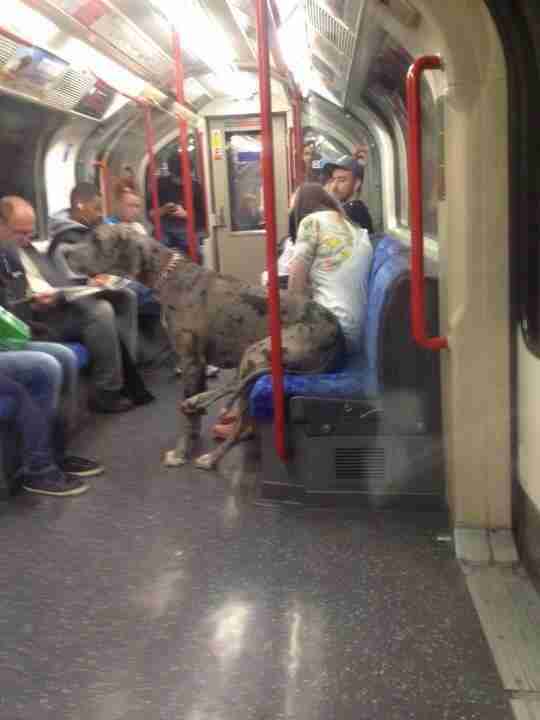 Great Dane on a train. 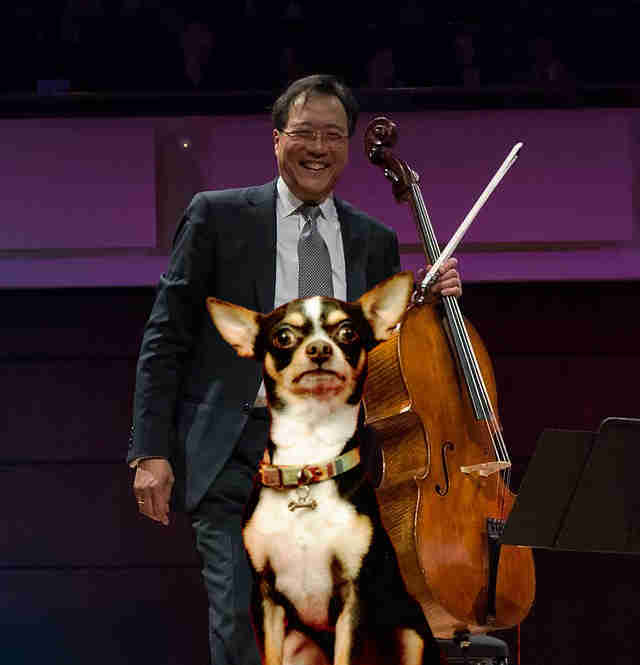 Chihuahua in a photo with Yo-Yo Ma. 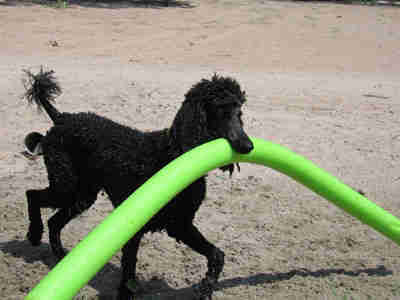 Cool poodle with a pool noodle.